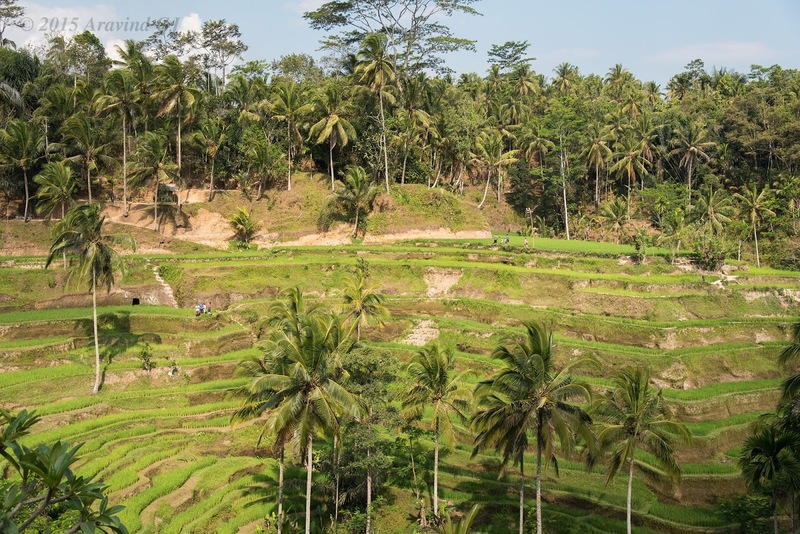 The areas around Ubud are famous for rice terraces. Being a hilly area, people cultivate rice on the slope of the hills. This has now become tourist attraction among westerners. So much so that entry fees is now collected to enter this area. The Tegalalang main road is filled with vehicles creating traffic jams!! For a person like me who comes from Malnad, the rice terraces do no evoke “wow” response but it is a nice place to visit. 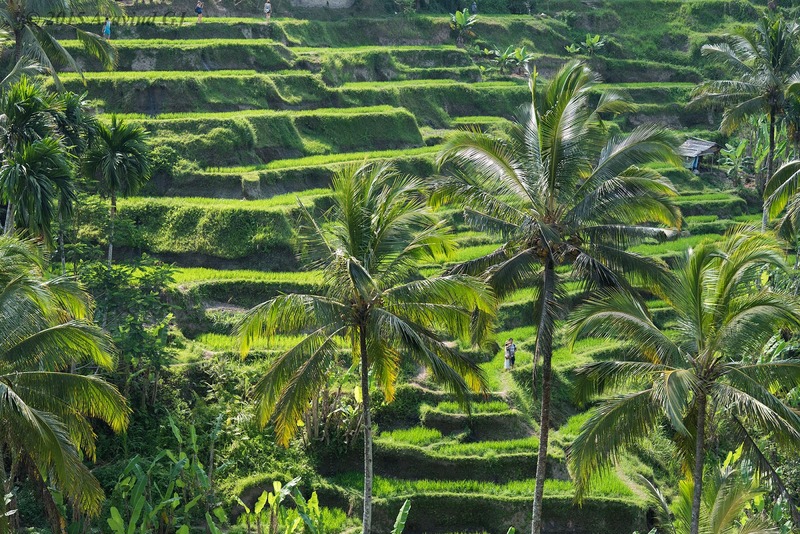 It is about 20-30 minutes drive from Ubud.